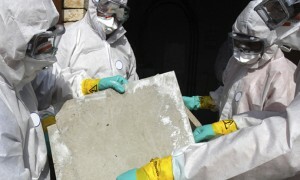 AQHI Inc. is your one-stop contractor for all kinds of asbestos removal in Redlands CA. Do you own a home or business built prior to 1970? There is a strong possibility that your property has asbestos-containing materials in it, such as asbestos floor tiles, asbestos ceiling texture, or asbestos duct materials. These materials have the potential to cause serious health problems for anyone who occupies or frequents the property. Fortunately, AQHI Inc can help you neutralize the health threat posed by asbestos building materials by providing professional asbestos removal in Redlands CA. Asbestos-containing materials are dangerous for their potential to release asbestos fibers into your indoor air. Breathing air contaminated with asbestos fibers can cause mesothelioma or asbestosis. 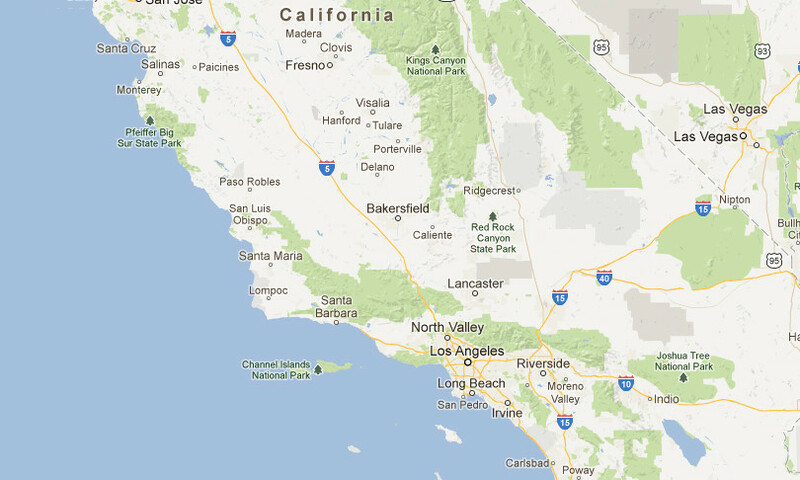 Why Can’t I Do My Own Asbestos Removal in Redlands CA? First, professional training and experience are required to accurately judge whether or not a material is damaged enough to pose an active threat. Secondly, a DIY asbestos removal in Redlands CA may actually create more contamination than was present before. Specifically, amateurs make the following mistakes: generating lots of asbestos dust while removing materials; not sealing off the work zone; and not cleaning up the work zone when the job is done. Lastly, you cannot dispose of asbestos waste safely on your own. Only certified hazmat transporters like AQHI Inc. are authorized to drive waste to designated disposal facilities. With such severe health consequences attached to a bungled asbestos removal in Redlands CA, why would you ever want to tackle this kind of project yourself? Instead, trust AQHI Inc. to provide safe and professional service every step of the way, from the first cut into the asbestos-containing material to the final cleanup and air purification. Acoustic Ceiling Removal: Removing a cottage cheese ceiling is tricky because the material can’t be wet down to minimize fiber release, as is standard practice for most asbestos removal projects. Asbestos dust will instead be raining down from the ceiling during work. Fortunately, AQHI Inc. utilizes expert containment protocols to compensate for the extra challenges of asbestos ceiling removal. Asbestos Duct Removal: When removing asbestos-containing materials in and around ductwork, having a properly sealed work zone is extremely important. Otherwise, asbestos dust could easily escape into the HVAC system and contaminate other parts of the property. You can trust AQHI Inc. to use proper care when working anywhere near your HVAC system. Asbestos Roof Removal: Because of the additional challenges of working in the open air, asbestos roof removal should only be undertaken by an experienced contractor like AQHI Inc. We understand the special protocols that must be followed when removing asbestos-containing roofing materials. Do you think you may have asbestos-containing materials on your property?Call usAQHI Inc. at 800-481-8080 for a fair price on asbestos removal services. Our asbestos removal office for in Redlands CA is open Monday through Friday between 8:00 AM and 5:00 PM and closed for lunch from noon to 1:00 PM. With advance notice, projects can be scheduled for weekends, early mornings and evenings.